Just choose from our one or two room apartments! 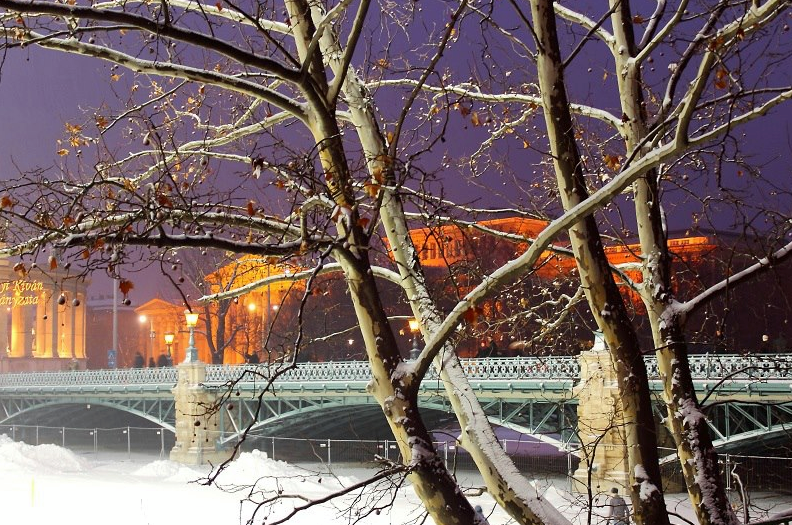 With half a dozen Christmas market and Advent fair you are all set for the perfect Winter Holiday. Book 3 nights or more for a 30% discount in December! Book your stay for any nights in December with a 20% discount. Don’t miss out on this winter holiday vacation deal! Our apartments provide you a perfect place to dive into the holiday atmosphere. With locations in the heart of the city on the World Heritage site of Andrássy avenue you are just steps away from a truly unforgettable experience. Wait. 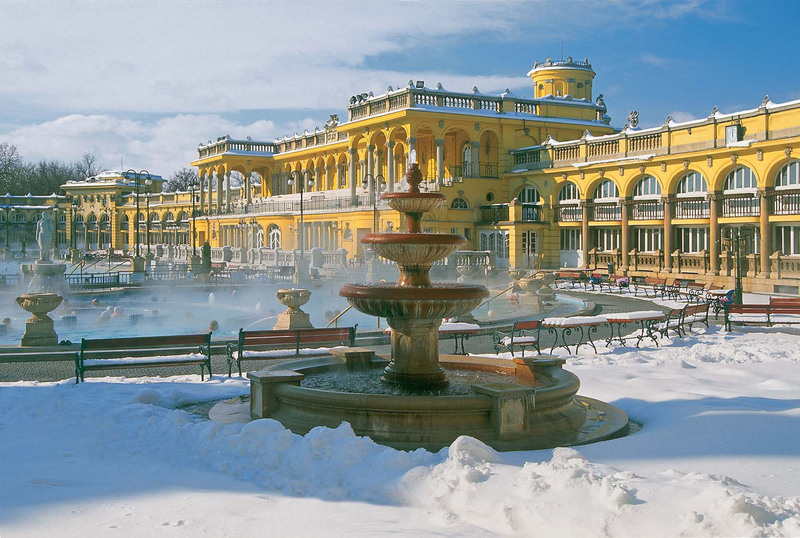 Have we mentioned the relaxing world famous thermal baths of Budapest?